A long running wage dispute between staff at south London’s Ritzy Cinema and the owners Picturehouse Cinema (owned by Cineworld) has intensified, with the the disgruntled workers releasing a new statement. Marcus Theatres(R) , a division of The Marcus Corporation (NYSE: MCS), is investing $50 million by the end of its fiscal 2014 year in May to further enhance customer amenities across its 55 locations and 685 screens in Wisconsin, Illinois, Iowa, Minnesota, Nebraska, North Dakota and Ohio. 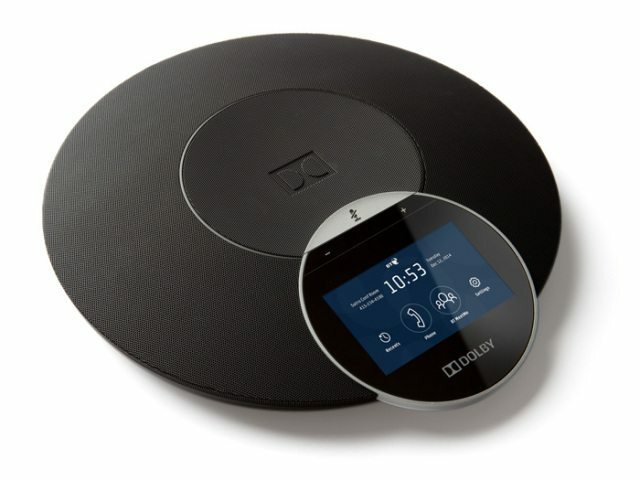 Immersive Audio: Dolby is bringing its Atmos technology to the conference-call phone. It won’t be cheap initially at USD $1,600, but more proof that Dolby is thinking outside the home-cinema box, as we predicted recently. Barco, the worldwide market share leader in digital cinema projection, is innovating and setting a new standard for the most powerful and engaging experiences in cinema. The collaboration with veteran cinema strategist and movie technology futurist Ted Schilowitz will center around the launch of CinemaBarco, and bring classic Hollywood showmanship back to the theater. Screens: More pre-CinemaCon announcement, this time a foldable, rather than rollable, silver screen for 3D. Severtson Screens (www.severtsonscreens.com), a global leader in innovative and quality projection screens for the cinema, commercial, pro AV, and home theater markets, is pleased to announce the launch of the new folded S?Vision 3D GX line of silver cinema projection screens at CinemaCon 2014, held in Las Vegas, Nev. from March 25-27, 2014 at Caesars Palace (Severtson booth 2010A, MasterImage 3D Inc. booth 2706A, and Livorno Room). Severtson’s new folded shipping method now makes international distribution of the industry-acclaimed S?Vision 3D GX highly affordable, reducing international shipping costs by up to 70 percent. Folded screens are now available for international shipment. USA (AL): A record box office smash in Anchorage – of a glass window, that is. At about 1:37 p.m. Friday, Fairbanks police received a call about the vandalism and arrested Robert James, 46, of Fairbanks on a charge of third-degree criminal mischief, the crime of intentionally doing more than $500 to someone else’s property. UK: Apparently it is not ok for mothers (or dads) to take their toddlers to film rated 15, even if it is a special screening. Berkhamsted’s The Rex has had to withdraw two 15-rated films from its ‘parent and baby’ 12.30pm matinee slots after a complaint to the licensing authority. August: Osage County, due to be shown yesterday, and Dallas Buyers Club, timetabled for next Tuesday, were pulled after the cinema received ‘advice’ from Dacorum Borough Council. USA (MA): Only shame that the cinema did not see fit to organise an autism-friendly screening of its own accord. It started with a Duxbury mom and her 23-year-old autistic son being jeered out of a movie theater because he was noisy. 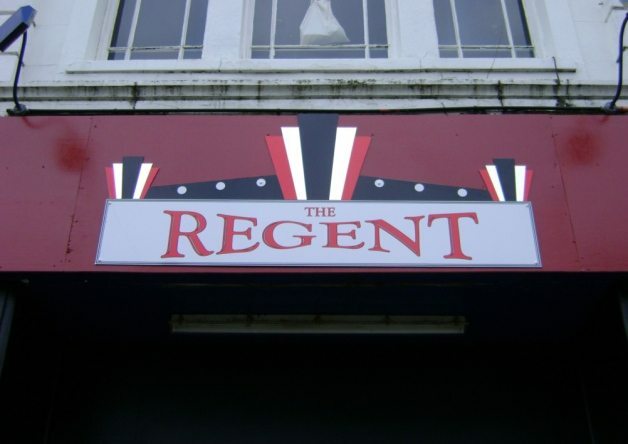 A deal was expected to be struck last night (Tuesday) which could secure a much brighter future for Leven’s Regent Cinema. The five year partnership agreement between Film Mobile Scotland and the Regent will mean the local venue can boast a film programme to match that of big-player rivals, such as Odeon. From the second week of April, local audiences can enjoy the latest film releases, National Theatre and West End productions, ballet, opera and even rock concerts. 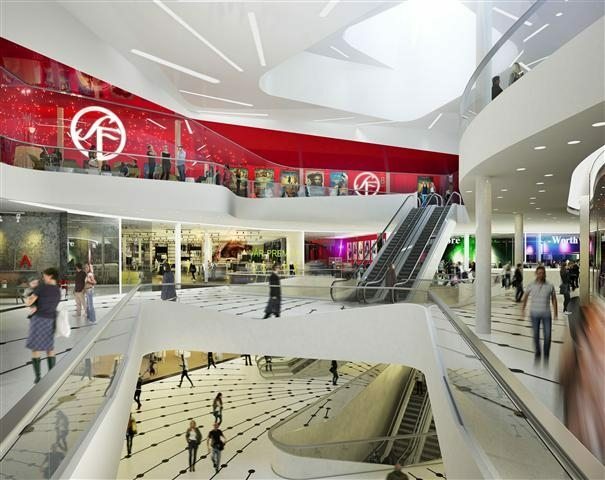 Sweden: SF Bio is set to open Sweden’s most advanced cinema in the Stockholm’s Mall of Scandinavia, with 15 screens (four of which will be VIP auditoriums) and Scandinavia’s biggest cinema screen 24m by 10m, opening in the autumn of 2015 . In Mall of Scandinavia, shops and entertainment outlets are carefully positioned alongside a variety of restaurants ranging from fresh fast food to high-class restaurants. To further curate this perfectly conceived destination, a wide range of Unibail-Rodamco’s 4-star services will be available at the centre, whilst the addition of government-owned Systembolaget off-license (selling alcohol) as a tenant underlines Unibail-Rodamco’s outstanding commitment to its customers to produce the finest shopping centres in Europe. 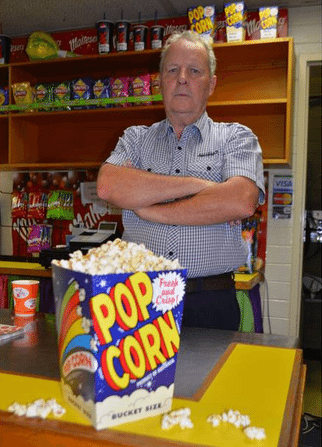 Australia: The future is uncertain for a small cinema located on a publicly owned site in Port Augusta in the state of South Australia. Just months before the end date of their lease draws closer, the future of Cinema Augusta remains in the dark. Australia: But meanwhile things are looking better for the cinema in Broken Hill in neighbouring state NSW. Major renovations at the Silver City Cinema are testament to a belief in the local economy, according to business owner John Wren. The project involves new seating for the theatre and an increase in capacity from 355 to about 480. Egypt: The Middle East’s largest country gets its first art-house cinema. Appropriately enough the first title to be shown there is Wadja. UK (Scotland): Scotland may soon have a new cinema in Angus and the Mearns to rival the likes of the Birks, the Mareel and the DCA. 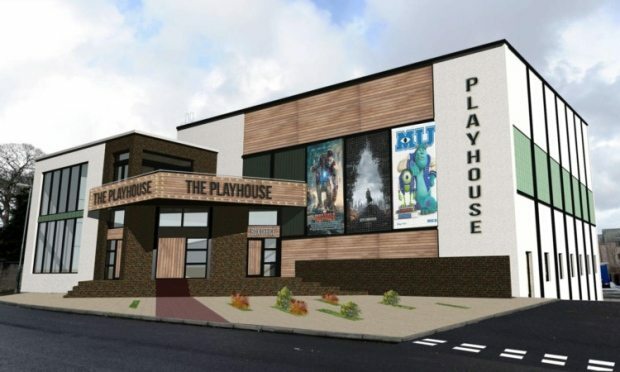 Campaigners for a new Montrose Playhouse have obtained a £10,000 Lottery grant along with the services of a man who helped bring celluloid back to the centre of Dundee, Aberfeldy, Oban and Lerwick. We normally focus on projectors, but this look at the history of the film camera from the Society of Camera Operators is too irresistible not to share. Watch it to be moved and awed.